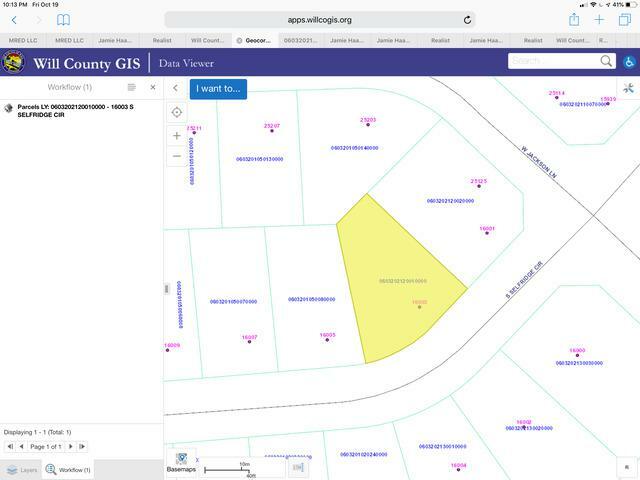 Ready to go lot in sought after Springbank subdivision. 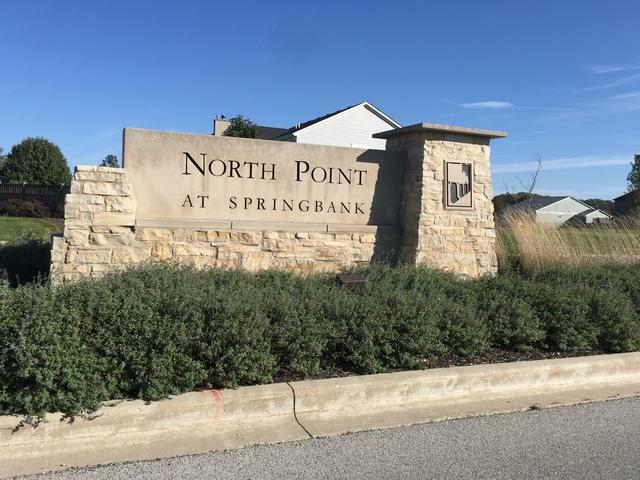 Just shy of a half acre, this lot offers ample front footage for many floorplan possibilities.Great location in the North Pointe section of Springbank within walking distance to the fabulous on site water park. 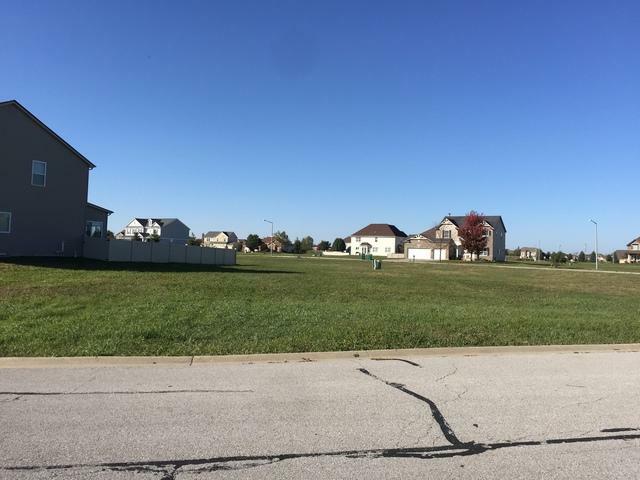 Close to the shopping and dining of downtown Plainfield. Near trails, preserve area. Well rated Plainfield school district. 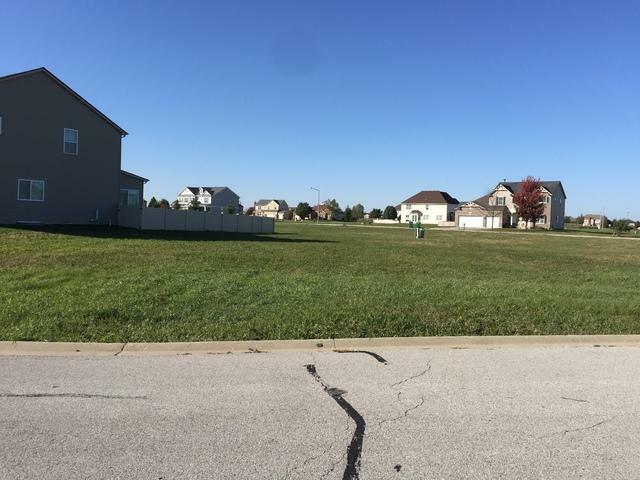 Incredible opportunity to build your dream home on this value priced oversized lot.